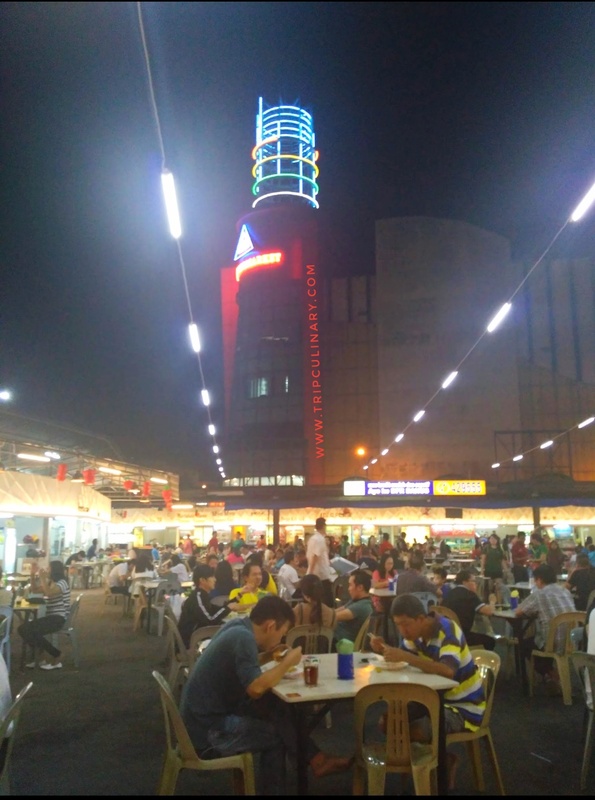 One that characterizes the city of Batam is the number of Foodcourt or Hawker Center that has a combination of Indoor and Outdoor. 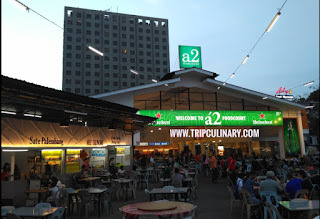 One of the favorite foodcourt in Batam City, is Foodcourt A2 in Penuin Batam. 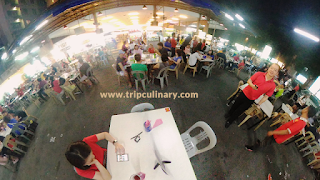 Why Foodcourt A2 Penuin Batam become one of the favorite foodcourt in Batam City? Foodcourt A2 is located in the area known as Penuin Batam. If you use taxi, just info to the driver: Please bring me to Foodcourt A2 Penuin Batam. 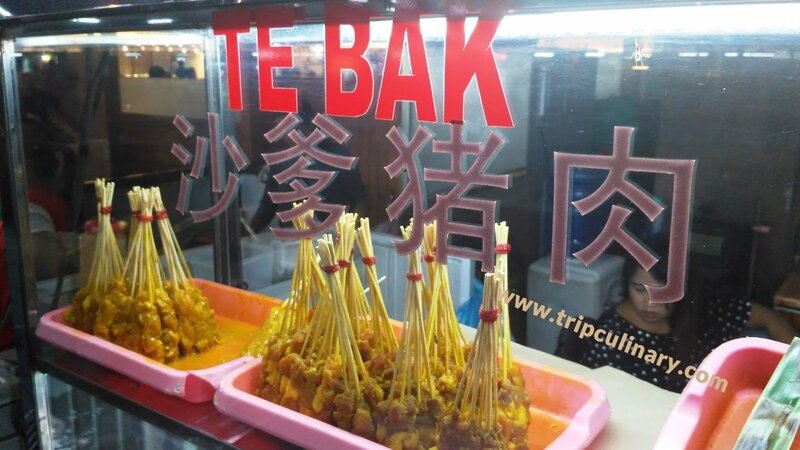 If you want more specific, can be added: Foodcourt A2 Penuin, next to BCS Mall. 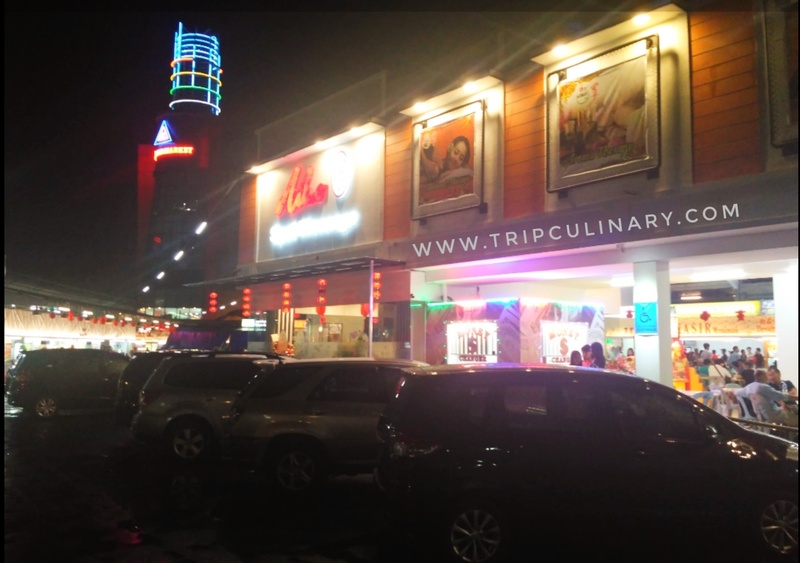 Yes the location is right next to Batam City Square Mall, or better known as BCS Mall. 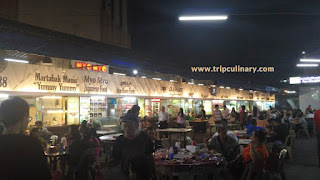 That is why Foodcourt A2 Penuin Batam is very popular, both local tourists and tourists from abroad. Foodcourt A2 Penuin Batam is also surrounded by hotels, either starred hotels or budget hotels. 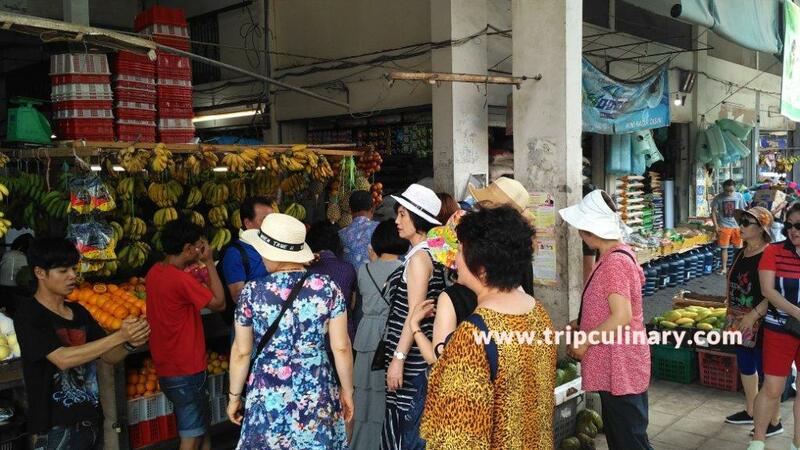 So for the backpacker, do not worry, here is a lot of budget hotel to choose. In fact there are several hotels in this area, its ground floor is a coffee shop or also called Kopi Tiam or even there is also a foodcourt.the position of the hotel is on the 2nd floor to the top. 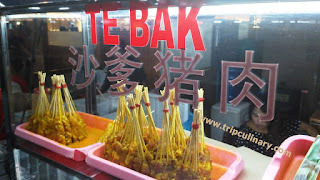 If you are tired around the city of Batam, in the area of ​​Penuin here are also widely available Family Massage Place. 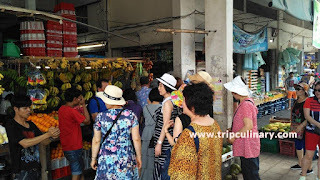 Some travel tours work together with Family Massage Place in this area, so do not be surprised if many tourists passing by in this Penuin area. Foodcourt A2 Penuin Batam is very interesting because its operational hours are open at 7 am. 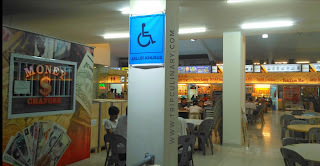 This means for us who live in hotels around the Penuin can find breakfast at Foodcourt A2 Penuin Batam. 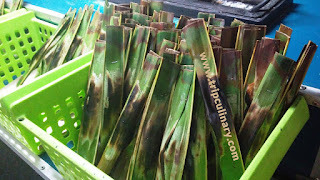 We also can also find breakfast at Penuin Wet Market. 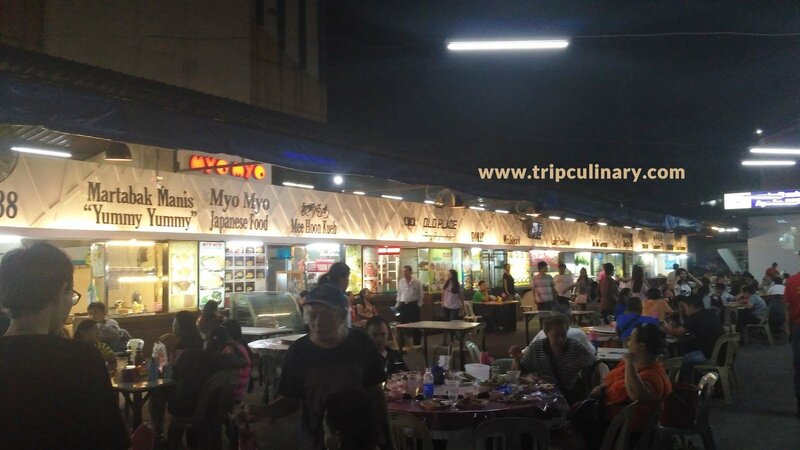 Its location directly opposite Foodcourt A2 Penuin Batam. Indoor : Open starting at 7 am. The food counter location at Foodcourt A2 Penuin Batam is spread out indoor and outdoor. 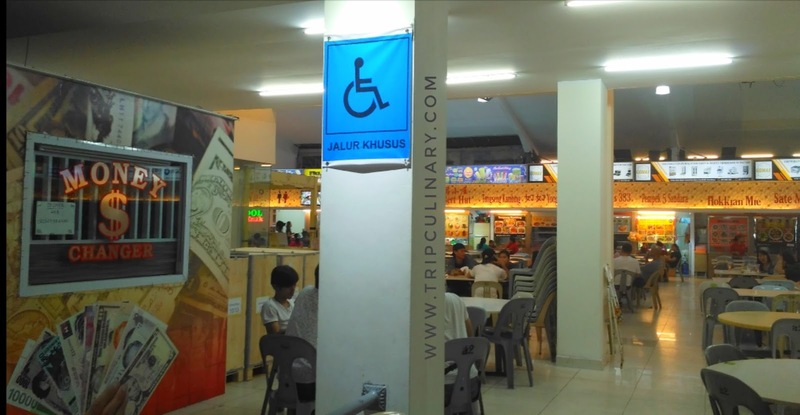 Therefore, when ordering food at food stall, do not forget to mention your table number, or if you forgot to see the table number, simply point to the location of your sitting. The payment system here is by cash. Here do not use the card system or voucher. 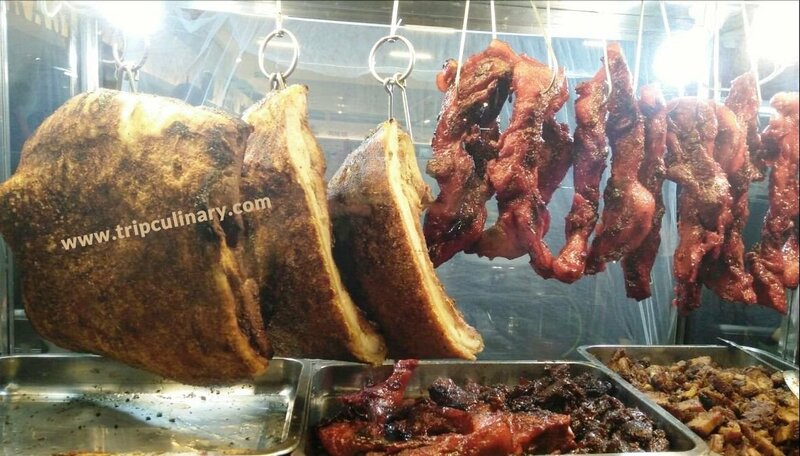 A wide selection of food is available. 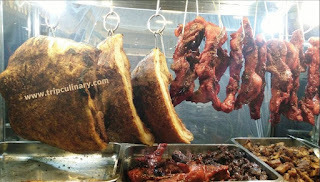 If you are unsure of what foods are sold by each counter/food stall, please ask. Because here provides a diverse menu. Either halal or non halal. There is even a menu available for vegetarians. Keep up with the latest exciting videos, remember to Like & Subscribe My Youtube Channel onSujantoTedja V-Channel. Gambar tema oleh jacomstephens. Diberdayakan oleh Blogger.